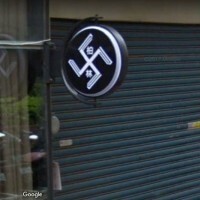 TAIPEI (Taiwan News) -- In response to the controversy over photos posted of Nazi flags hung in a betel nut shop in Taipei City, The Chabad Taipei Jewish Center today issued a statement calling for the removal of the banners, while also rejecting the stereotyping of Taiwanese people. 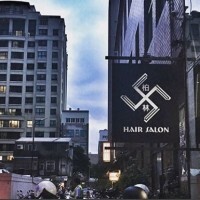 On Jan. 6, an American photographer expressed his outrage on Instagram over Nazi flags posted in betel nut shop in Taipei's Wanhua District, but he faced such a backlash from Taiwanese netizens that he is planning on leaving Taiwan for good. 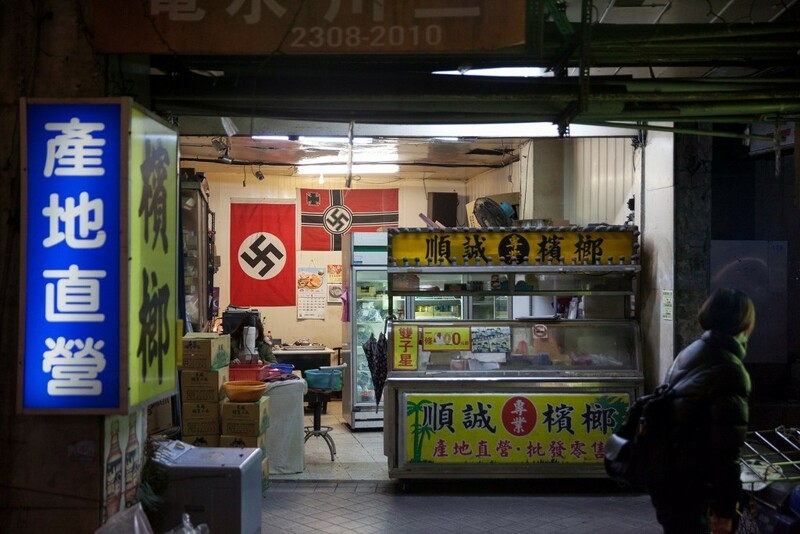 When asked by an Apple Daily reporter why he posted the Nazi flags in his store, the owner of the shop said he had no plans of taking the flags down saying, "The Nazi flag is a work of art, there is not political intent." The authors highlighted the commendable emphasis Taiwanese society has placed on human rights, and reasoned that because "the first step to protecting human rights is to respect others," the betel nut store owners should also respect the Jewish victims of the Nazis and remove the banners. The organization thanked the photographer for bringing attention to the use of the Nazi symbols, however, because they believe that "communication, understanding and acceptance are the basis for cross cultural understanding," they "reject the stereotyping of the people of Taiwan." The statement advised that some of the critical generalizations made by the photographer about Taiwanese society could "only create further mis-understanding and hate." In closing, the authors drew a parallel to the ongoing work for transitional justice among repressed Taiwanese groups and the Jewish community, and emphasized their desire to work in unison across cultures and religions to contribute to Taiwan's prosperity, democracy, and freedoms. "Using Nazi symbols is a despicable act of offense against the victims of the Holocaust. 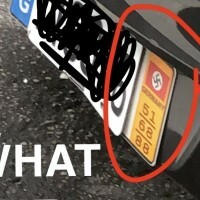 We call upon everybody using Nazi signs to immediately remove those symbols." towards human rights in general. Such words can only create further mis-understanding and hate. to safeguard Taiwan’s democracy and freedoms.